Although the economic and health impact of tobacco use is staggering, we as healthcare providers are doing a poor job of identifying patients at risk and providing treatment options. As nurses focused on prevention, it may be difficult to accept the findings of a recent study that revealed less than 23% of smokers hospitalized for coronary heart disease received smoking cessation counseling or therapy.1 In a retrospective study of data from 282 hospitals in the United States, JAMA Internal Medicine reports little more than one in five smokers were counseled or received pharmacotherapy during their hospital stay for coronary heart disease. 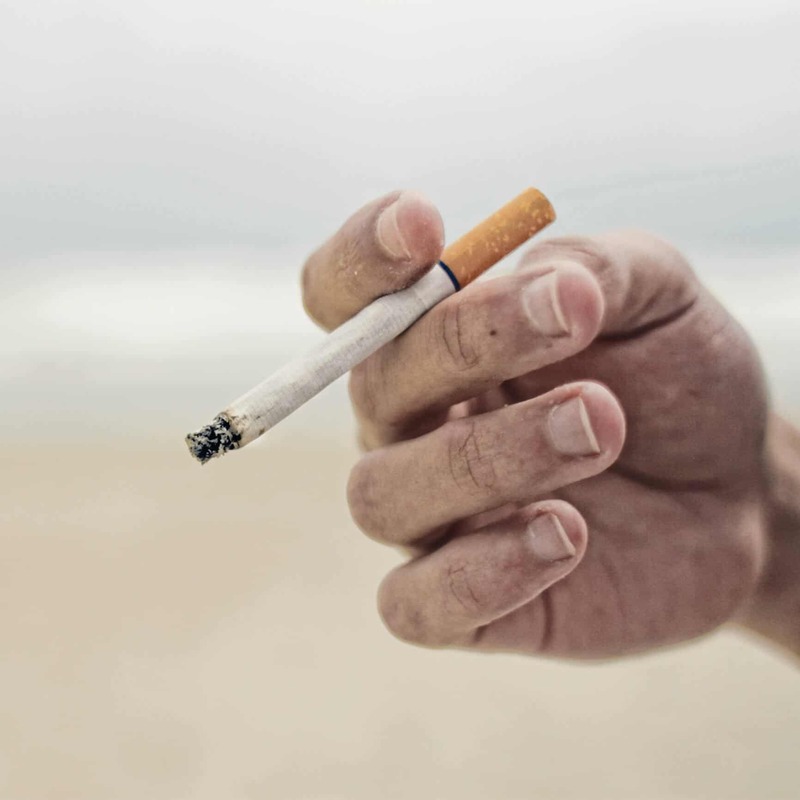 A similar study cited in JAMA Cardiology also found just 7% of myocardial infarction patients on Medicare filled prescriptions for smoking cessation medications within 90 days of discharge. Smokers hospitalized for a cardiac event may be very motivated to quit the habit, thus these two studies show that we are missing critical opportunities to encourage and assist patients to quit tobacco use. Additionally, there is wide variation across hospitals in initiating smoking cessation therapy. The best performing hospitals are initiating treatment in approximately two-thirds of smokers hospitalized for CHD events. The worst performing are initiating therapy in less than 10% of these patients. After a review of hospitals of all sizes and locations, the hospital was a more important predictor of receiving smoking cessation counseling and treatment than the patient. The authors concluded this reflects the administration and the hospital culture. Some hospitals are emphasizing smoking cessation while others do not address it at all. Even brief interventions enhance the motivation to quit. Even if patients are not willing to make an attempt to quit at the time of intervention, they are more likely to attempt to quit in the future. Increasing societal pressure exists to quit smoking and interventions aimed at quitting are cost effective. Clinicians and healthcare systems must consistently identify and document tobacco use status and treat every tobacco user seen in a healthcare setting. Including tobacco use assessment as a vital sign has been shown to increase the likelihood that tobacco use is assessed and documented routinely. Multiple strategies are available to healthcare providers as they assess and assist patients. These are explored in PCNA’s new Behavior Change Mini Certificate. Fiore MC, Jaen CR, Baker TB, et al. Clinical Practice Guideline Treating Tobacco Use and Dependence: 2008 Update. Rockville, MD: U.S. Department of Health and Human Services; 2008. Whitlock EP, Orleans CT, Pender N, et al. Evaluating primary care behavioral counseling interventions: an evidence-based approach. Am J Prev Med. 2002;22(4):267-284. doi: 10.1016/S0749-3797(02)00415-4. HEDIS measures. National Committee for Quality Assurance Web site. http://www.ncqa.org/HEDISQualityMeasurement/HEDISMeasures.aspx.